1-bedroom at the SOCIAL (2321 Scotia Street) WANTED! 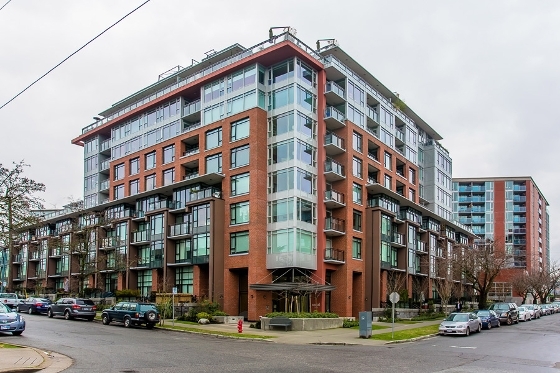 Do you live at the Social at 2321 Scotia in Vancouver? I just sold a 1-bedroom condo in this complex (unit #208) and in the process met another party who is looking to purchase a 1-bedroom condo specifically at the Social. If you or anyone you know lives in a 1-bedroom unit in this building and is looking to make a move please contact me as my buyer is pre-approved and ready to buy! Thanks for your help!